Are you confident you could use a defibrillator? 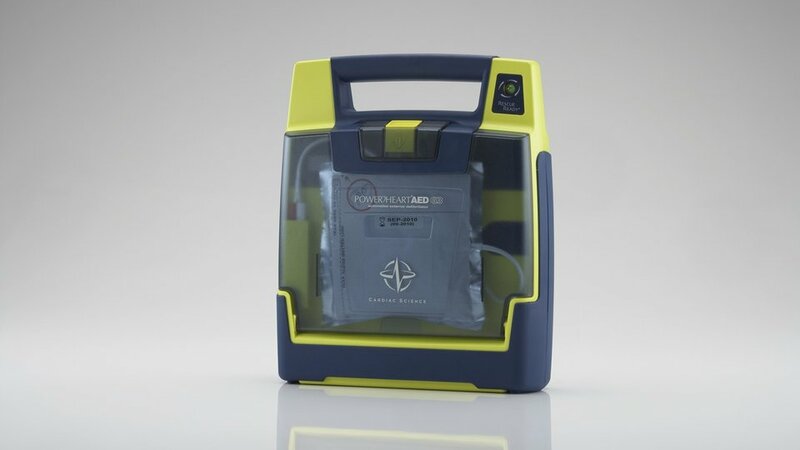 Modern AEDs are easy to use instructing you every step of the way. Check out our free online courses or arrange on-site training. You may know what a defibrillator is and frequently see them, yet many people aren't confident they could use one. We can change that. CardiAcademy is a free online course that covers everything you need to know about using an AED. 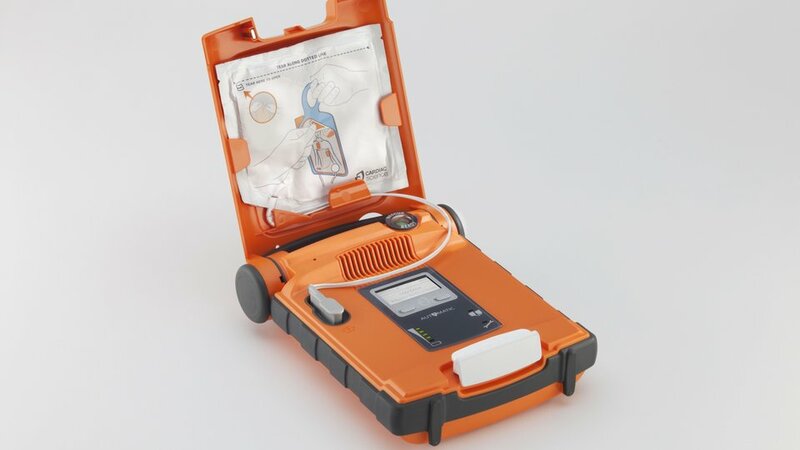 If you're not experienced in using an AED, you'll appreciate the Powerheart G5’s features and options, including voice prompts, that help you perform every step of a rescue. Review your action plan to deal with a heart attack and sudden cardiac arrest with our AED refresher course. This two hour informative session can be held at your workplace or another site. $247.83 + GST ($285) for up to 15 people. 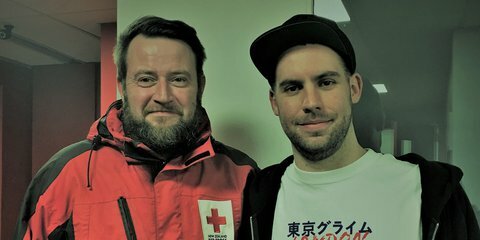 Contact 0800 RED CROSS or email firstaid@redcross.org.nz for more information, or to book onsite training. 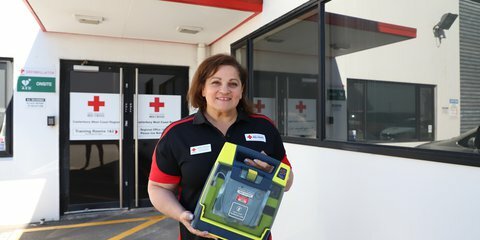 The Powerheart AEDs are available for sale in New Zealand exclusively by New Zealand Red Cross. 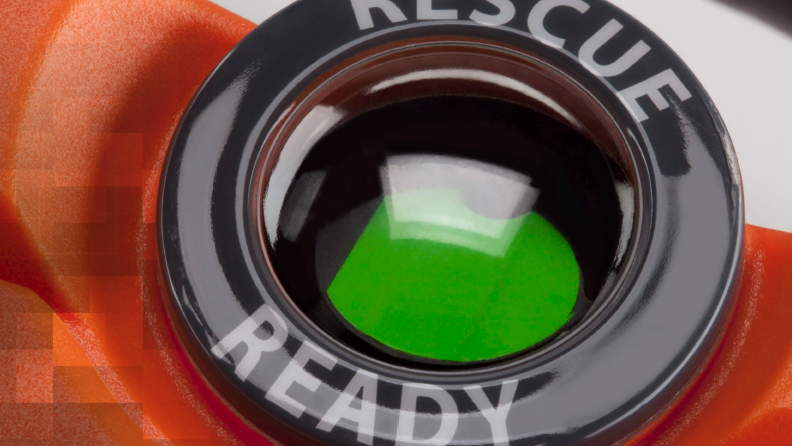 Every purchase is supported by the Red Cross AED management programme to help ensure your AED is always RescueReady. 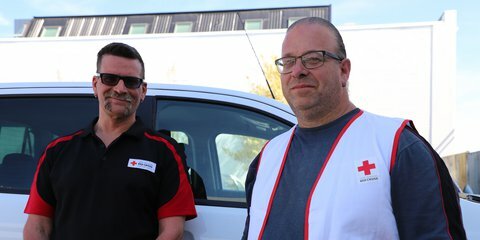 Contact 0800 AED AID or email products@redcross.org.nz for more information.